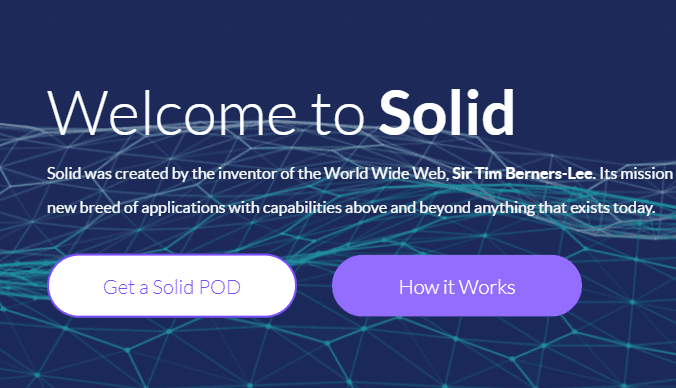 The big breaking news of these days for the Internet addicts is the father of the World Wide Web, Tin Berners Lee is working on a new open source project called solid which will give us the real protection of surfing the web without losing data. In today's world, there is nothing called privacy on the Internet. Many big companies and social networks started collecting data from users and sell them to others for profit or for political reasons. This thing hurts the privacy of the users and that's why The New Internet concept is very good news for us. 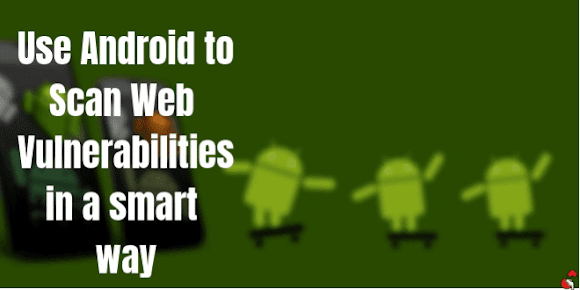 "I've always believed the web is for everyone. That's why I and others fight fiercely to protect it. The changes we've managed to bring have created a better and more connected world. But for all the good we've achieved, the web has evolved into an engine and division; swayed by powerful forces who use it for their own agendas." Tim Berners wrote on a blog post. What Actually The "New Internet" Concept is? Tim Berners Lee's concept is a New Internet where no company can store your data but you can store your own data. This project is named "Solid". Tim's dream of an Internet where all can play freely in the sunlight and no one can cheat you, is going to become true. On the New Internet, you read the news, watch a video, download or upload data all information will be saved in a "POD"(Personal Online Data stores). What is POD? it can be defined as different segments of data stored in your system which will be encrypted so that no one can steal from you. This concept says that the information you download or upload or surf is stored on your own computer. When we upload an image on Facebook, it stores on Facebook's server. But the Solid concept says that it'll be stored on our computer or we can host it on other servers if you want to! and also we can encrypt it. We don't know whether Facebook encrypts our data or not but in the Solid platform, we can take responsibility for our data by encrypting them. Tim Berners Lee will complete the project at the end of this year(2018) and he will travel the world to meet the developers, programmers to work on the Solid platform and build things like youtube, facebook which can be compatible with this platform. He also finalized it by a tweet on his official Twitter account which clearly shows his excitement about it. In the coming days, developers will be able to make their own decentralized apps by using the "inrupt" tool. This will be a very good thing for developers. They will get a new platform to work. The special thing about this platform will, no one can steal your data, no one can play with your privacy. It would be the first Internet which will be completely decentralized. Which is a very good concept without any doubt. You'll find it very interesting if you are a real techy. Hope you understood the concept of the "New Internet" which will definitely bring a revolution. Stay tuned with our blog to know about more upcoming technologies and let us know how excited you are in the comment box below.